Our Tennis Professional staff deliver a wide array of programming, customized to suit the needs of our players. 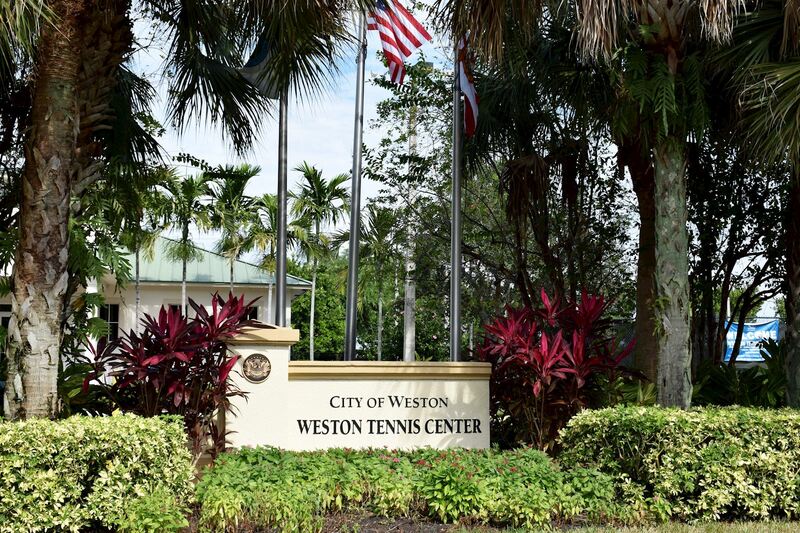 Adult and junior programs, lessons, summer camps, events and leagues round out the best tennis program in Weston, Florida! Copyright © 2019 Weston. In association with Cliff Drysdale Tennis.